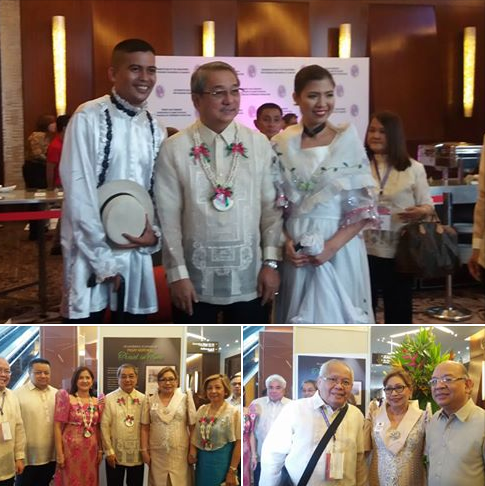 The Pasay City Tourism Council, with the support of its City Mayor Tony Calixto led the first Pasay Travel City Tourism and Heritage Expo last March 23-26, 2017 at the Marriott Hotel Grand Ballroom, Newport City, Pasay. With more Filipino tourists aggressively exploring new destinations, this Expo aims to create a network of exhibitors as partners in promoting “Pasay, the Travel City, Your Gateway to the Philippine Islands. 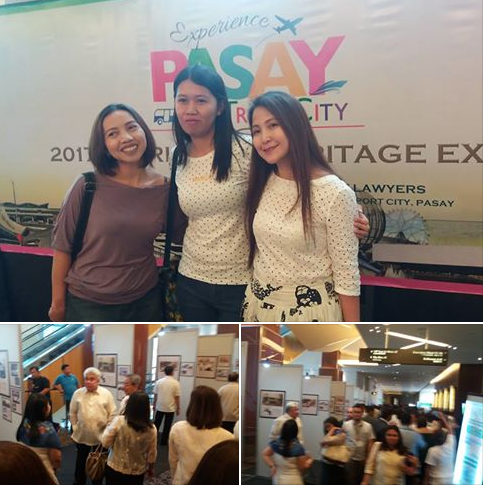 The tourism industry is one of the fastest emerging economic sector, and so Trade fair booths for travel agencies, food and restaurant businesses, hotels, malls and other tourism-related business establishments in Pasay were featured to give guests the widest choice of destinations. The highlight of the expo was a photo exhibit of the nostalgic old Pasay dubbed as “Travel in Time” to embrace its unique culture and history. No less than the Pasay City Mayor himself, graced the occassion and officially opened the trade expo with the ribbon cutting ceremony. Pasay was founded in December 2, 1863. In the present, it is considered one of the Highly Urbanized City in the country. It is a constantly progressing City with its numerous modern infrastructures and a promising future in the industry of tourism. Known as the Travel City in the country, it is the center of transportation having four airports in one City that will transfer you to the major parts of the world and your gateway to the Philippine islands. To date, it has a bustling population of around 420,000 that doubles up during busy hours ferrying the commuting public thru MRT, LRT and bus stations. Pasay City is well-equipped is equipped to welcome its visitors with world-class hotels, entertainment and convention halls. It has one of Asia’s largest mall and restaurants known for buffets, plus seafood markets that cater to food lovers and adventurers. Pasay City is offers modern living through its high-rise condominiums with a view of the Manila Bay, that makes it a resort living destination in the metro.